Using the latest technology and most advanced user touchscreen controls, Province Automation manufactures some of the most reliable and productive automated bagging systems in the marketplace. 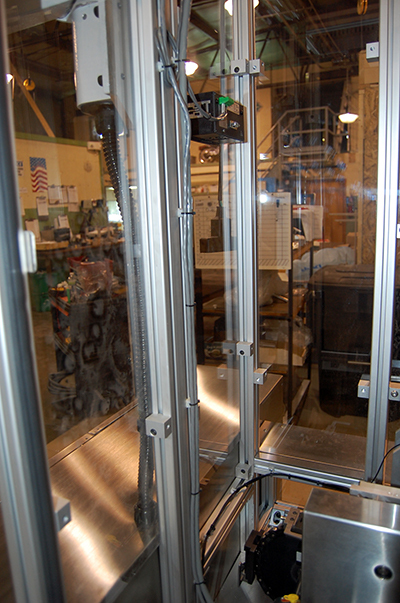 Province Automation bagging systems are industrial built and industry proven. Some of our bagging systems in the field today have been operating for twelve or more years. 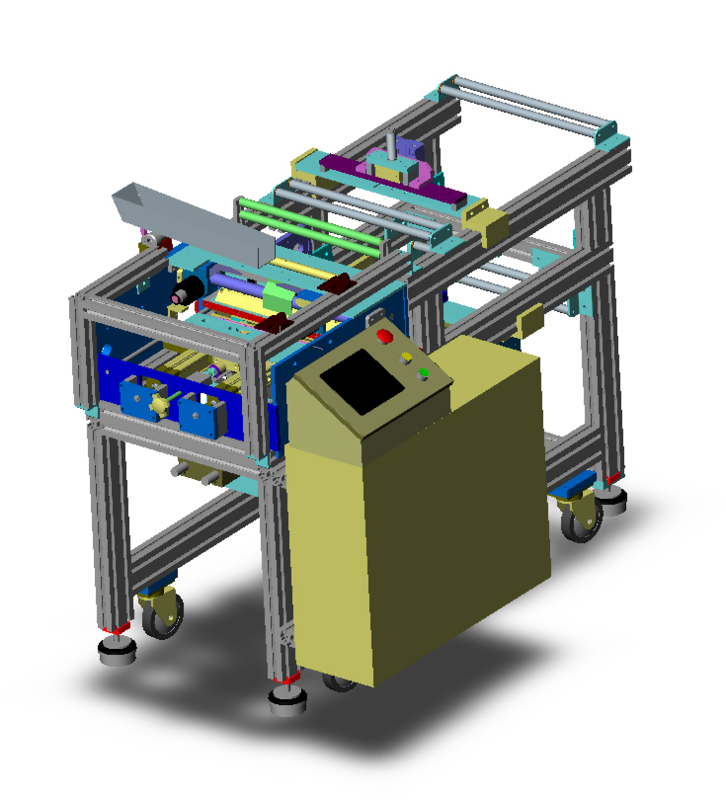 Our baggers can be used independently or integrated with a fully automated cell and can be tailored to accommodate your product specifications. The plastic degating systems designed and built by Province Automation are best suited for in-line applications (we have served many wire-tie industries over the years). The systems are designed to separate the injection mold gate from the product and can be modified to address many different product needs. Province Automation’s uniquely designed small and large baggers provide robust systems suited to a wide range of materials and complementary feed systems and can be customized to your unique product needs. Province Automation Small Bagging Systems are designed for stock sizes of 5 – 12″ and built to package products in aesthetically pleasing 3 – 3.5 mil. bags making it the ideal choice for products entering the consumer retail environment. The use of heavy 3 – 3.5 mil. bag stock material also makes the bagging system capable of handling heavier products without the concern of tearing bags or failing bag seals. Our Small Bagging Systems can be fed by centrifugal bowls, vibratory bowls or rails, conveyor systems or pick & place gantry and can be equipped with a counting and/or escapement system. Province Automation will work with you to determine the most suitable feed system based on your product needs as well as design end of arm tooling, including grippers and vacuum pick heads suited for your specific product. Province bagging systems install quickly and require minimal operator training and maintenance. Bag changeover is fast and easy and, as an added safety measure, systems are built with dual optical palm buttons to ensure operators don’t have their hands in the seal area during the sealing cycle. View more information about our small baggers, including videos and a downloadable spec sheet. Province Automation Large Bagging Systems are designed for stock sizes of 6 – 22″ and built to package products in aesthetically pleasing 3 – 3.5 mil. bags making it the ideal choice for products entering the consumer retail environment. The use of heavy 3 – 3.5 mil. bag stock material also makes the bagging system capable of handling heavier products without the concern of tearing bags or failing bag seals. 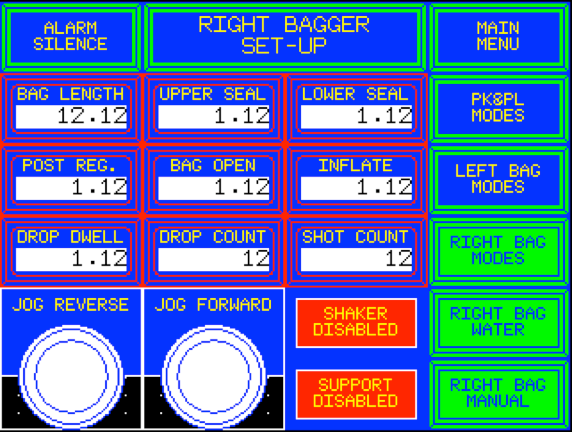 Systems can be built with options including round or butterfly hole punch modules (for hanging product on store shelves), printer modules (for the use of datecode, batch codes, and even barcodes), labeling modules (for adding retail packaging artwork), and bag squeeze modules for removing air from filled bags. Our Large Bagging Systems can be fed by centrifugal bowls, vibratory bowls or rails, conveyor systems or pick & place gantry and can be equipped with a counting and/or escapement system. Province Automation will work with you to determine the most suitable feed system based on your product needs as well as design end of arm tooling, including grippers and vaccuum pick heads suited for your specific product. Our bagging systems are used independently or in conjunction with a fully automated cell. Typical applications include: automotive, appliance, and plumbing & heating parts, electrical supplies, tubing and wire-tie packaging, hobby and craft products, instruction manual and catalog packaging, pharmaceutical fulfillment and more. Province Automation Degating Systems are designed to separate the injection mold gate from the product and can be modified to address many different product needs. These systems are designed to quickly separate injection molded components as they leave the press and recycle or regrind gate material for efficient use of plastics. These degaters also function to collect and manage large quantities of parts so they may be further processed or packaged. In addition to our standard degating systems, Province Automation can also address your needs for robot end of arm tooling (EOAT) which can guarantee a smooth transition between the hand off of parts from your IMM to your degating system. These degaters can be used independently or in conjunction with a fully automated cell. 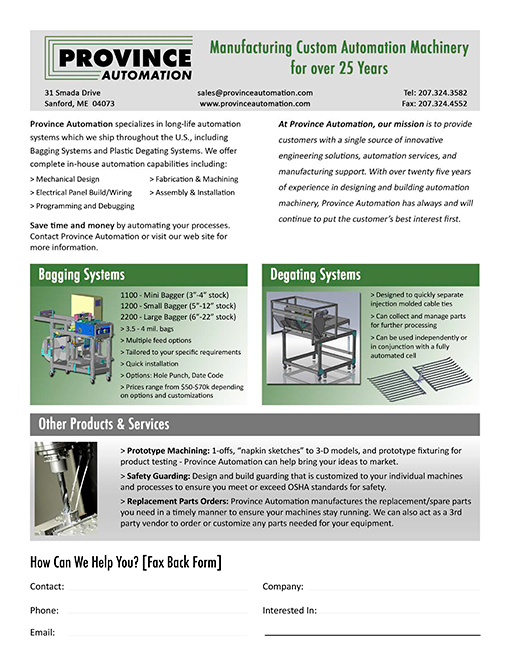 Please contact us for more information on how Province Automation can help with your product degating needs. 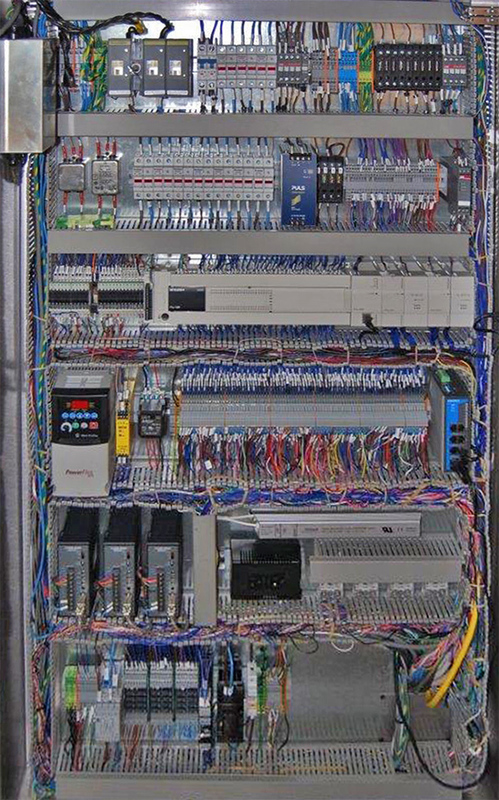 Whether you require a small panel or a large intricate design, we will layout and build an electrical control panel that meets your unique specs. 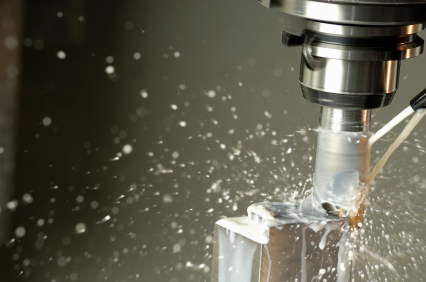 Avoid costly accidents by making sure all your automated machinery is properly guarded. Province Automation can design and build guarding that is customized to your individual machines and processes to ensure you meet or exceed OSHA standards for safety. 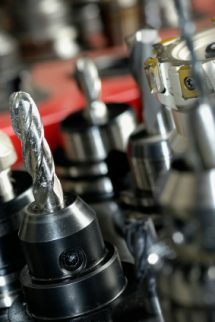 Have an idea you want to try out or need a 1-off for your machine or project? 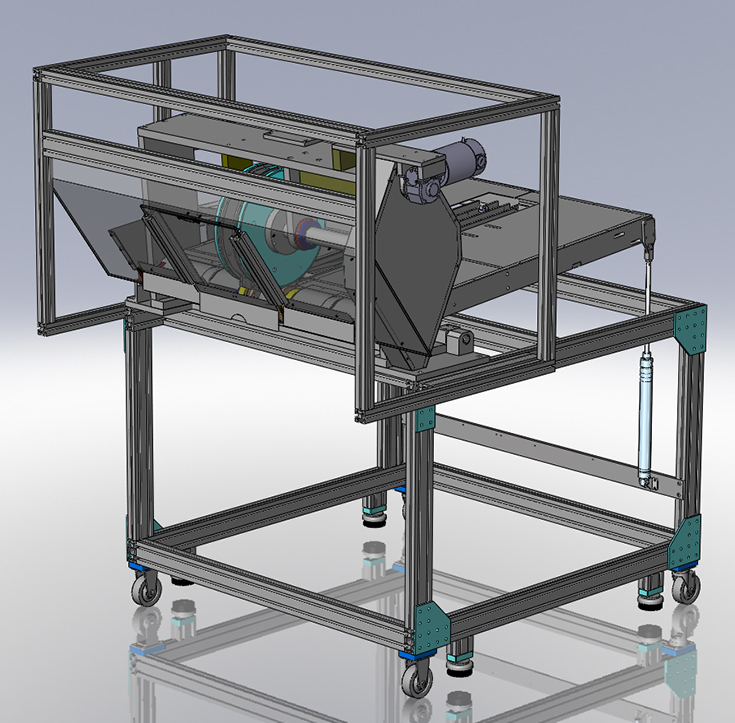 Province Automation can take your “napkin sketch” to design, 3-D model and machine your part. Electrical and pneumatic features can be added as your application requires. Prototype fixturing for product testing using pneumatic and electronic sensors is also available. Because you can’t afford to have a machine down, Province Automation manufactures the replacement/spare parts you need in a timely manner to ensure your machines stay running. 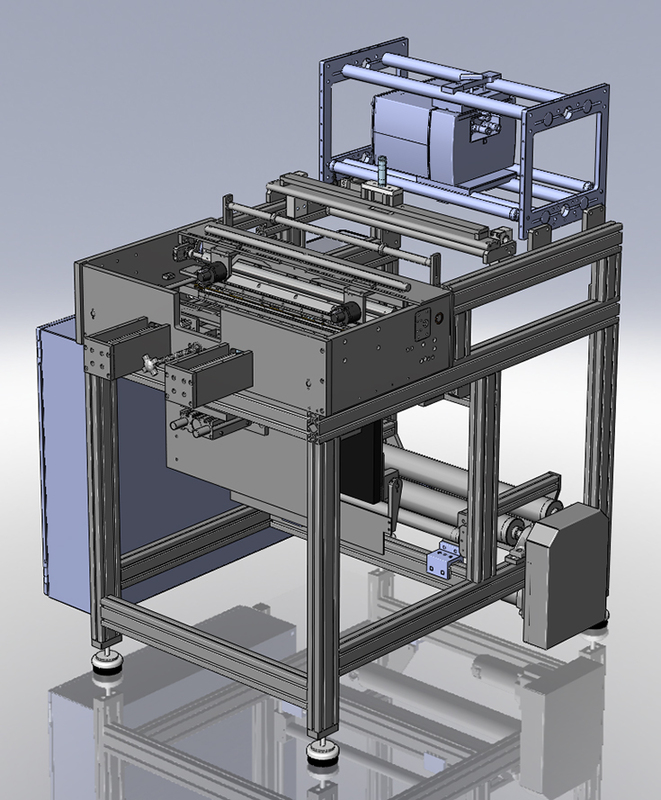 Need parts for a machine in your production that we didn’t build? Send us a print and we can manufacture the parts quickly and cost-effectively. 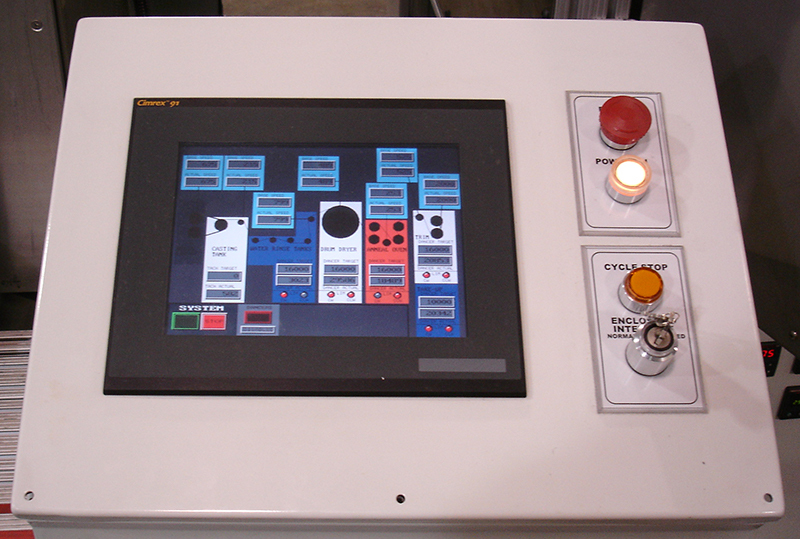 Province Automation can also act as a 3rd party vendor to order and/or customize any parts you need for your equipment. Click the button below to print a copy of our informational brochure and fax-back form. Fill out your information and fax or email back to us and we’ll be in touch. We look forward to hearing from you and how we can assist you in your next project.